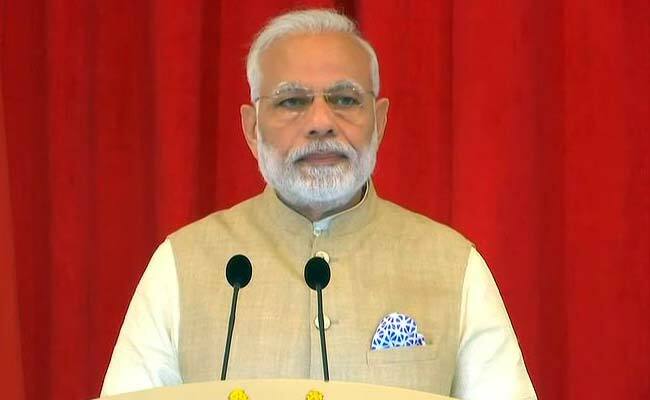 PM Modi's Jaipur visit: The government had approached the court for permission to build the helipad because the court had earlier stopped all other activities other than sports in the stadium in 2001. The Rajasthan High Court has allowed the state government to build a helipad at the tennis court of Sawai Man Singh Stadium in Jaipur to facilitate the landing of Prime Minister Narendra Modi on his visit to city on Saturday. A division bench headed by Justice KS Jhaveri gave the permission to the government on its request to construct a helipad at the stadium. PM Modi is scheduled to address a gathering in Jaipur on July 7 at 'Amrudon Ka Bagh', which is off Janpath. The bench, however, cautioned the government to ensure no damage is caused to the stadium while building the helipad. It also directed the government to restore the stadium if any damage is caused to it in building the helipad. The government had approached the court for permission to build the helipad because the court had earlier stopped all other activities other than sports in the stadium in 2001. After the court granted the permission, two choppers of Indian Air Force were seen landing at the stadium on a trial run.